I recently called on the CDC to release long-suppressed smokeless tobacco data (here). The agency remains opaque on the matter, but Zeller did offer that one hard number. Now we must ask: Is it accurate? Surprisingly, the only source reference for the figure is found in the agency’s Tweet, here, which points to a 558-page report by the National Cancer Institute and the CDC (here). The 2,300 figure, appearing on page 135, is the result of a calculation by Jane Henley and Michael Thun, epidemiologists at the CDC and the American Cancer Society. They estimate that each year smokeless tobacco causes 1,601 oral cancers, 184 esophageal cancers and 530 pancreatic cancers, totaling 2,315. Drs. Henley and Thun estimated the number of current smokeless users in the U.S., and then applied relative risks (RR) from American studies of smokeless tobacco compiled by a 2008 article by Paolo Boffetta (here) – which I previously showed to be a classic case of data cherry picking (here). Henley and Thun’s report of 700+ cases of esophageal and pancreatic cancers is unsubstantiated, as Boffetta’s RRs for these diseases among American smokeless users are not statistically significant. Boffetta reported an elevated RR of 2.6 (95% confidence interval = 1.3 – 5.2) for oral cancer among American smokeless users, but his risk analysis used only six studies, with no explanation of inclusion criteria. The following table provides details about his results. Some of the studies referenced by Boffetta included smokers, who are at much higher risk for oral cancer. Additionally, men who dipped or chewed had no risk for oral cancer in any of the studies. Boffetta’s elevated risk estimate of 2.6 was based almost entirely on women in the Winn and Blot studies. As I have explained (here), elevated oral cancer risk among women in those studies was due to use of powdered dry snuff (here). The table clearly shows the difference in risk between powdered dry snuff used by women and the dip/chew products used by men. Boffetta’s estimate should never be applied to men who dip and chew. Unbiased epidemiologists would be appalled to learn that the FDA is basing its smokeless campaign on population cancer estimates derived from unreliable and inappropriate RRs. Even if the FDA’s claim of 2,300 smokeless-related cancers was accurate, the number would pale in comparison to the 480,000 U.S. deaths per year due to smoking. To deal with The Real Cost of tobacco use, the FDA should publish an honest estimate of the risks and consequences of smoking and smokeless use, and issue public messages that inform rather than mislead. The current campaign wastes taxpayer resources, obfuscates the truth about smokeless tobacco and, ultimately, denies smokers information that could save their lives. Major League Baseball is airing a public service announcement with retired pitcher Curt Schilling claiming “I have oral cancer” and linking that condition to his long-term use of chewing tobacco (here). The 60-second spot, produced by MLB and the Professional Baseball Athletic Trainers Society, will be shown in baseball stadiums and on the MLB Network. The PSA, however well-intentioned, is unsubstantiated and grossly misleading. Schilling and MLB squander a chance to impress adults and youths about the hazards of smoking, alcohol and human papillomaviruses (HPVs, sexually-transmitted viruses causing throat cancer and cervical cancer in women) and instead perpetuate smokeless tobacco myths. Schilling has been blaming smokeless for his cancer for two years, but neither he nor his doctors have presented any evidence to support the claim and there is, in fact, good reason to question its accuracy. Mouth cancer is extremely rare. The most common risk factor is smoking, which can increase chances ten-fold. Smokers who drink alcohol are at even higher risk, and alcohol abuse alone raises the odds about four-fold. Another significant cause of tongue and throat cancer is HPVs (here). 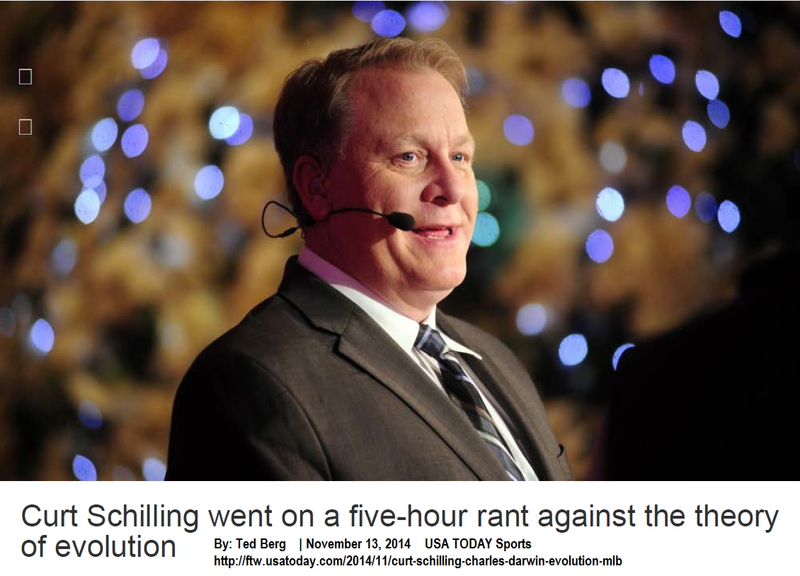 While Schilling attributes his cancer to chewing tobacco, one’s odds of developing mouth cancer from this habit are about the same as those for a person who neither smokes, drinks nor has an HPV infection – roughly one or two in 100,000. 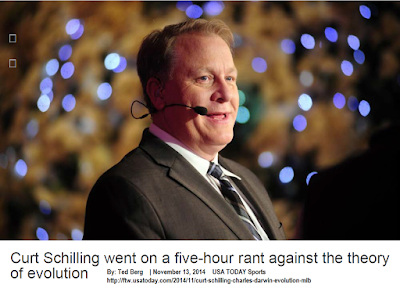 One should ask: Did Schilling actually have mouth cancer? It’s highly unlikely. He says his cancer was discovered after he found a lump in his neck. This indicates that it was almost certainly located in his throat and that it had already spread to a lymph node. Throat cancer is not associated with smokeless tobacco use. It is, however, strongly linked to smoking, heavy alcohol use and infection with HPV. The MLB is irresponsible in airing a PSA based on the mere (and likely misguided) opinion of a layman. Public health campaigns should be founded on verified medical and scientific information. The vast difference in governmental perceptions of e-cigarettes in Britain versus the United States is alluded to but not fully fleshed out in a New England Journal of Medicine commentary by Sharon Green and colleagues at Columbia University’s Mailman School of Public Health (here). Green should have referenced a 2002 RCP report, which, as I stated in congressional testimony one year later (here), underscored that smokeless products are up to “1,000 less hazardous than smoking” and established tobacco harm reduction as a viable public health strategy. One wonders if Green’s omission of specific evidence of the government’s tobacco prohibition campaign is due to a reluctance among American academics to criticize the main source of university research funding (discussed here). In contrast, two respected tobacco researchers just published (here) convincing evidence that the CDC has kept “in quarantine” data on the risk differentials of smokeless tobacco vs. cigarettes – a choice likely based on the CDC’s reluctance to reveal that smokeless tobacco-related deaths are near zero. The U.S. Centers for Disease Control and Prevention (CDC) has for decades published annual estimates of smoking-related deaths, which I have analyzed on occasion (here and here). It is remarkable that what I refer to as the CDC’s “Big Kill” estimates are delivered with single-digit precision. For example, the current estimate of smoking-attributable deaths is 480,317 (available here). In stark contrast, CDC spokespeople include plenty of dire warnings but no relative risk or other specific information when talking about smokeless tobacco. For example, a recent agency report claimed that “Exclusive smokeless tobacco users have higher observed levels of exposure to nicotine and carcinogenic tobacco-specific nitrosamines… than exclusive cigarette smokers.” (abstract here). 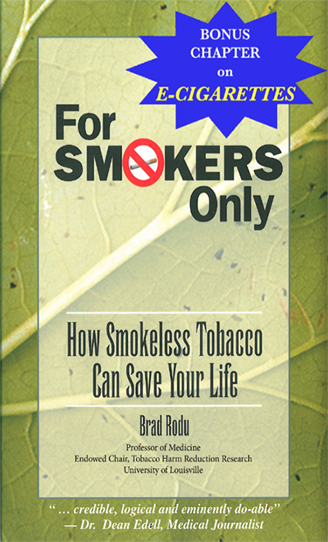 Implied is the specious message that smokeless may be more dangerous than cigarettes. The CDC also asserts that smokeless use “causes cancer of the mouth, esophagus... and pancreas… and increases the risk for death from heart diseases and stroke” (here) – claims based upon cherry-picked or irrelevant studies, in the manner I discussed last week (here). Despite the fact that the agency has the necessary data, CDC pronouncements about smokeless tobacco never cite numbers or estimates. In contrast, British researchers last year reported that there were no cancer deaths due to smokeless tobacco in the U.S. and Canada (discussed here). 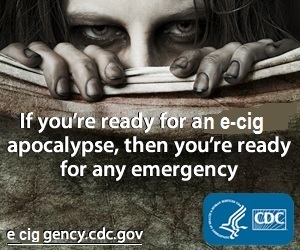 Clearly, the CDC can calculate deaths due to smokeless tobacco, but the agency chooses not to do so. This reader is on target. The CDC continues to scaremonger about smokeless tobacco while it withholds data that likely shows ST-related deaths at near zero. 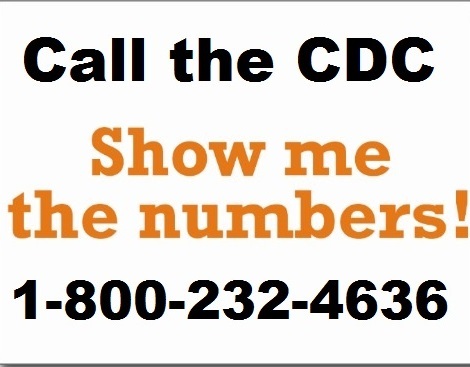 Taxpayers can call (800-232-4636) or email (here) the CDC to demand details and sources on the precise dangers of smokeless tobacco use. Please share any replies as a comment to this post.